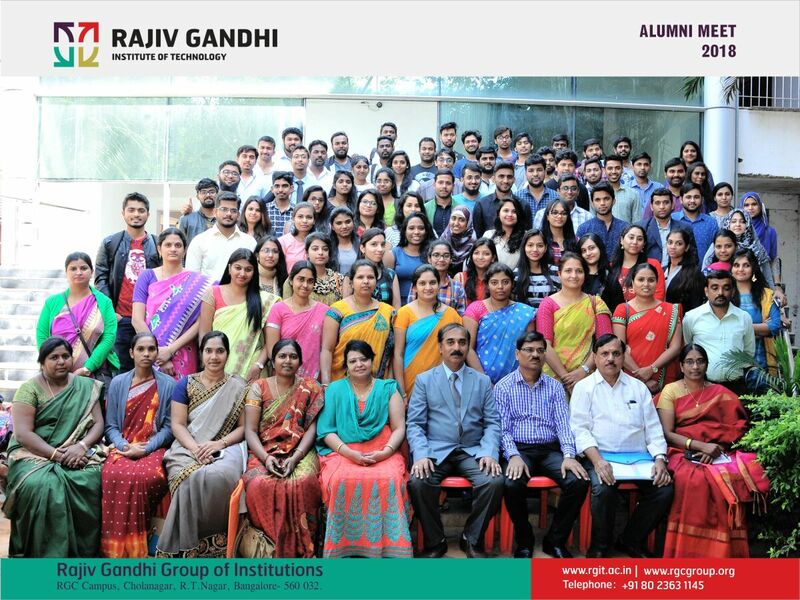 RGIT Alumni Meet 2018 was held in its campus on February 03, 2018. An Alumni Association will be registered for RGIT exclusively shortly. The alumni members who have passed out from RGIT can register their names with all their details for the active participation in all the programmes held for the Alumni.